With projects works on three St. George sites running simultaneously, site installation had to be seamlessly integrated with the exact projects schedules. By supplying a dedicated installation team, Warmup increased the resources for St. George sites installation to ensure no delays occurred. 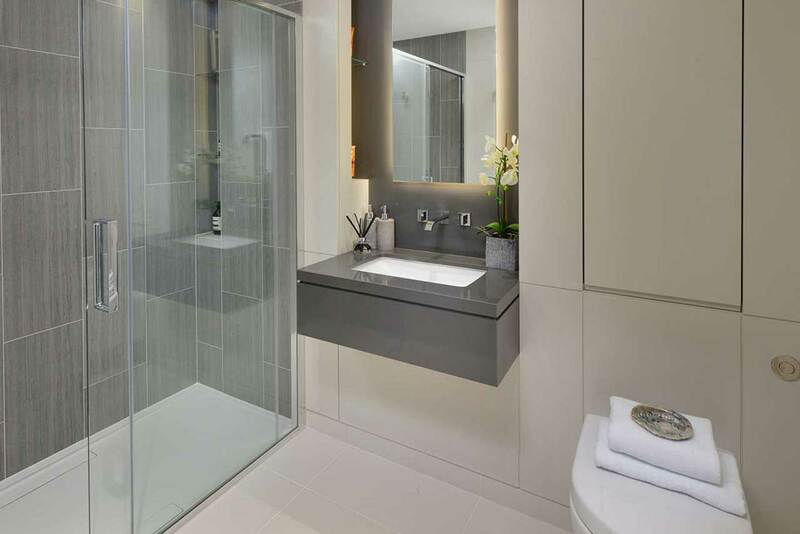 Electric underfloor heating with Wall Heaters were installed in the bathrooms of these luxurious apartments. Coordinated works resulted in schedules on all three sites being met with blocks A and B London Docks nearing completion.